This book has been found by 77 other users. Do you have this book? Trade it in for cash! Are you aware of key signatures, keys and scales but don’t quite know how they fit together? 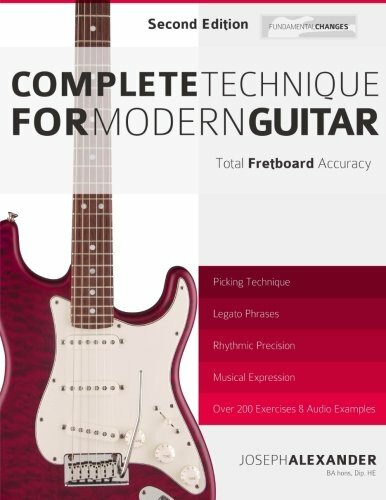 Would you like to have complete freedom to build and use the right scales on guitar? 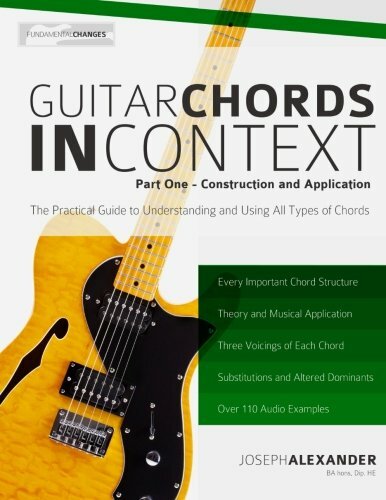 Do you want to know exactly which notes to play in any major or minor scale? Do you know how to change key smoothly and easily? 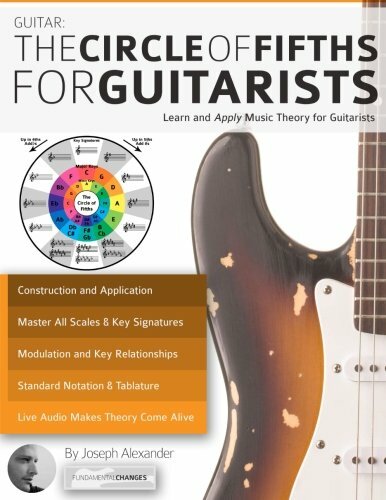 The Circle of Fifths for Guitarists will teach you to build, understand and use the essential building-blocks of music theory to become a better musician, quickly and easily. A complete course, building from the first principles of music that allows you to create, understand and master the Circle of Fifths. Discover how to build every major and relative minor scales. 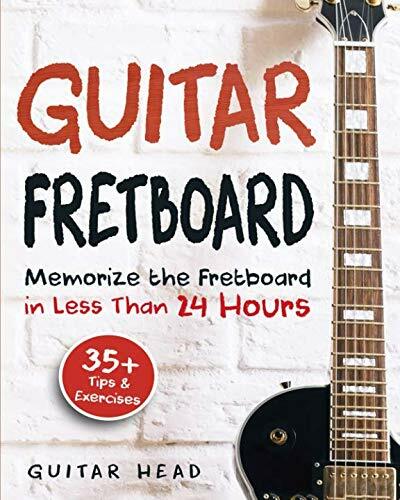 An instant trick to tell you the notes in any key, just using by looking at your guitar fretboard! 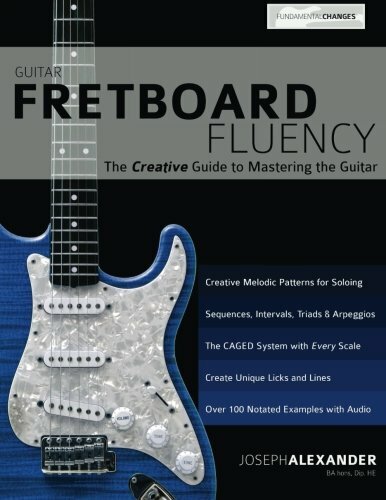 Bonus: Learn to instantly see the relationships six ‘secret’ closely related key changes that you can use in your own writing and playing instantly. 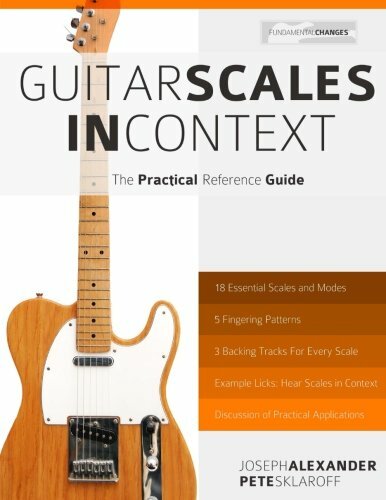 Most guitarists know a lot of scales, but few actually understand the essential principles of how they are built and how they relate to each other. The Circle of Fifths is like an ancient ‘Rosetta Stone’ of music theory that not only tells you which notes are in any key, but also contains the secret of how every scale is built and how every scale relates to each other. 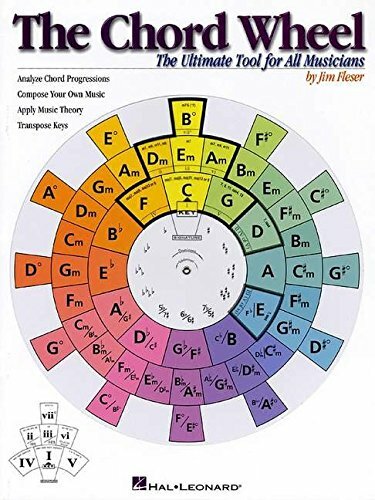 In The Circle of Fifths, you will not only learn how The Circle works, but you will also learn to build it yourself and gain instant access to the deep inner core of theory that governs everything in music. The Circle of Fifths for Guitarists shows how every key, scale, chord and modulation works in music. It’s essential knowledge of any aspiring musician. Details compiled in 2.6195 seconds.